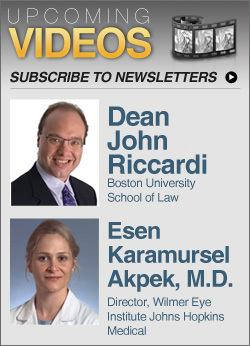 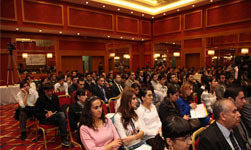 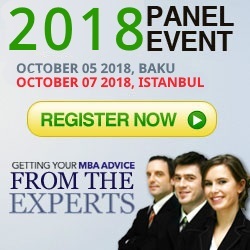 StudyinAmerica.com joins hands with Kaspi Education Center to bring the first ever Top MBA Panel event to Azerbaijan. 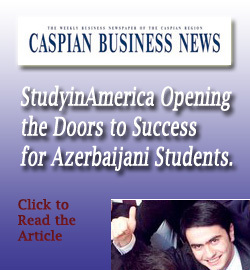 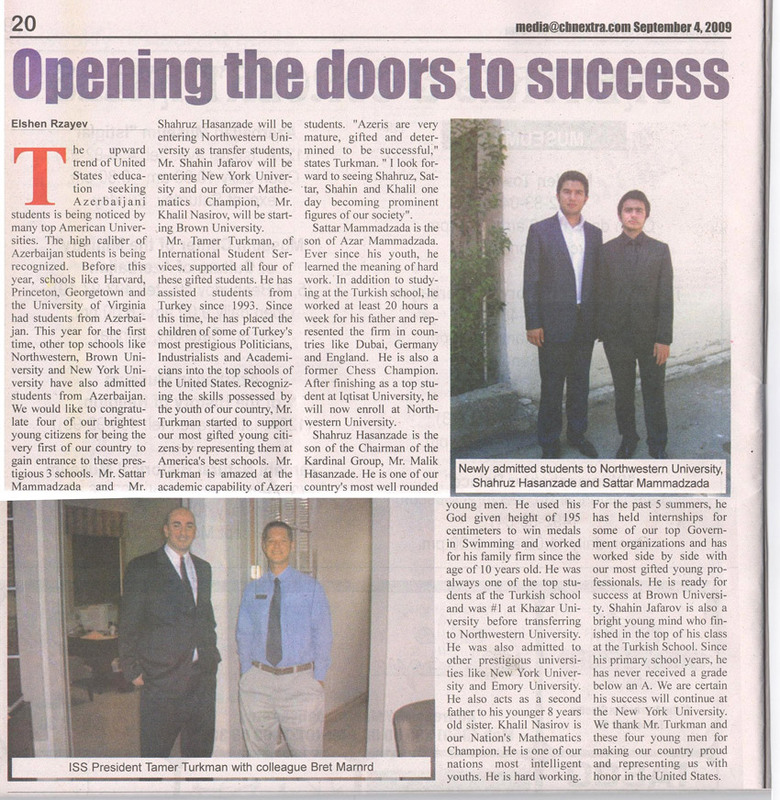 Azerbaijan’s Top Young Professionals come together to meet 4 of the World’s very best programs. 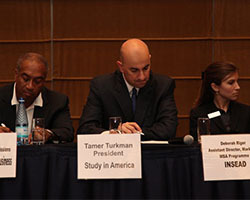 MBA PANEL STUDYINAMERICA.COM October 7 2010 BAKU from StudyInAmerica on Vimeo.